I am quit loyal when it comes to skincare and specially when it comes to creams. I do not want to put something different on my face every week or so but when I am hearing positive feedback about something and specially from people with the same skintype I want to try it so badly! It's actually a good idea to switch skincare ones in a while. 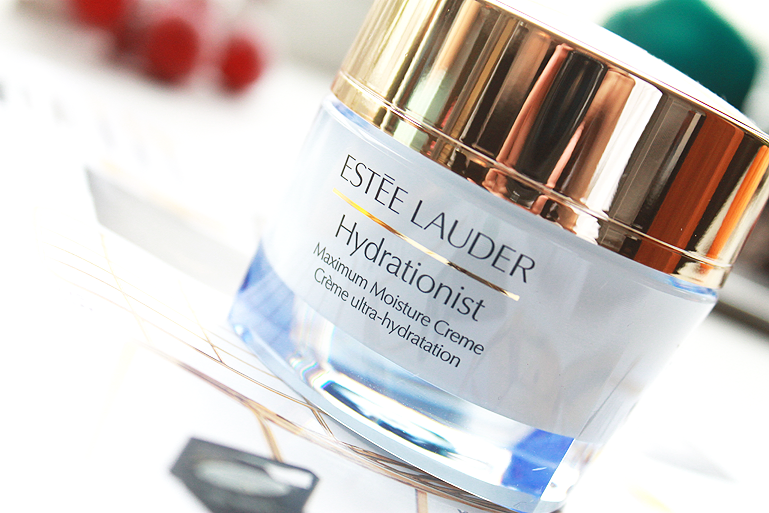 And I am very enthusiastic about this product from Estee Lauder. I am talking about the Hydrationist. Is no new launch to be honest it's here for a while. With this cold weather my skin need something extra. No light-weighted moisturizers like in the summer time. It smells amazing (you know how important I think that is!) and it feels so good on my skin. Over time, skin's moisture barrier is strengthened by 50%*. 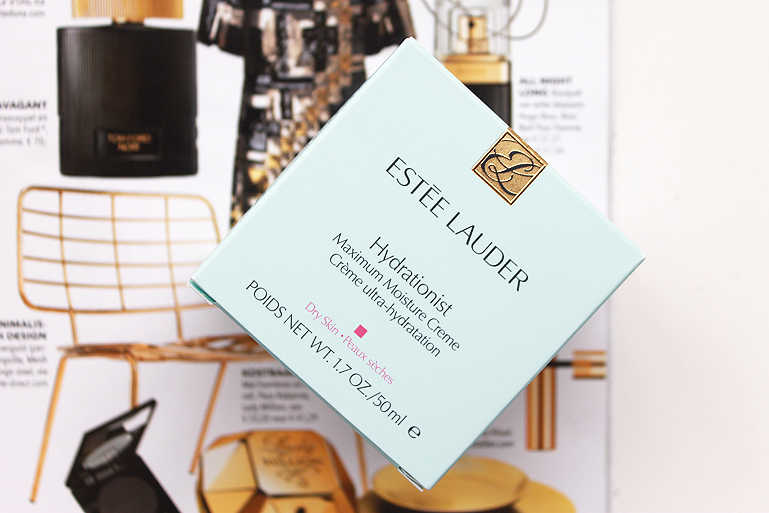 With our exclusive Sustainable Moisture Complex™, Hydrationist leaves skin youthful and healthy looking. Soft, silky smooth and super hydrated. 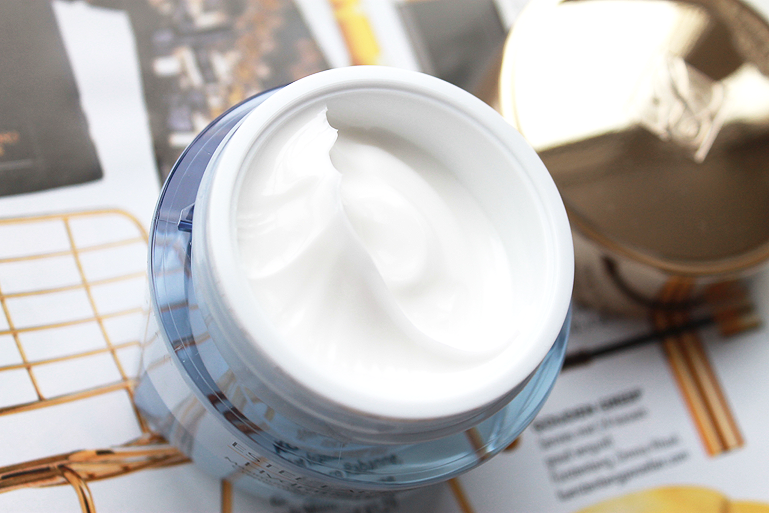 The Normal/Combination skin creme is refreshingly lightweight, silky. The luscious Dry Skin creme comforts and cushions skin.